This successful mechanical workshop has been operating for over 25 years in Wyong, NSW. 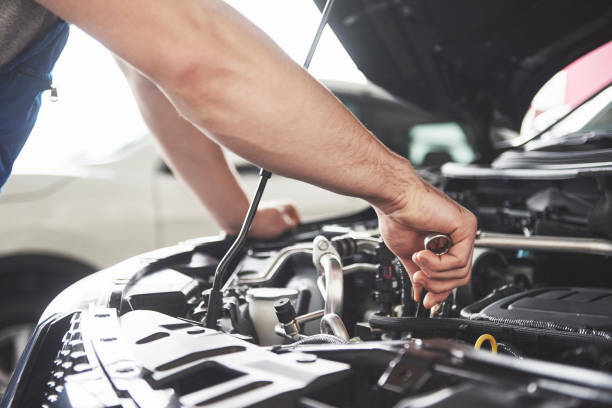 • Automotive mechanical repairs and in all aspects of light and heavy diesel vehicles and fleet servicing and repairs. 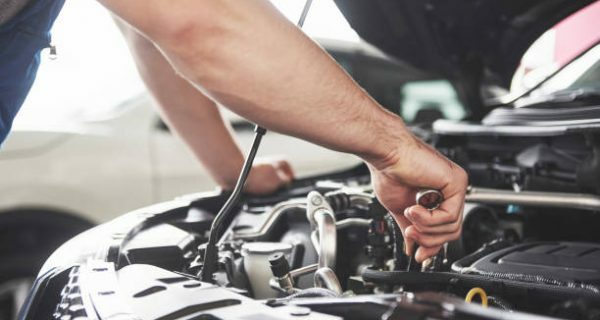 • The workshop is well presented, spacious and fully equipped with specialised repair tools and diagnostic equipment to perform services. • Strategically located in a light industrial area of Wyong. • Wyong is located approximately 63km from Newcastle and 89km from Sydney. • Excellent public and private schools and a residential estate close by. • Clientele contains a large amount of repeat business from large companies and businesses as well as the general public. • The purchase of this business is an excellent opportunity for a skilled tradesman looking to become his/her own boss and build the business from a solid foundation. • Knowledge in basic electrical, mechanical, pneumatic and electronics would be of a great asset.